When I was first told I would be officially in charge of the "Youth Academy" at the club then known as Team Sting Volleyball Club, and now Southern Performance Volleyball, I was both excited and nervous. 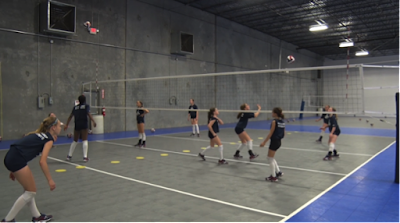 I love the sport of volleyball and coaching younger kids, but I wasn't exactly sure how to grow a youth volleyball program, especially in a state like Alabama, where volleyball is not usually the first choice for a sport. One major challenge was (and still is) introducing the sport of volleyball at an early age. Other sports (soccer, softball, football, basketball) have youth programs with a large following. These sports are introduced to children in many ways: YMCA's, community Parks and Rec programs, schools, etc. 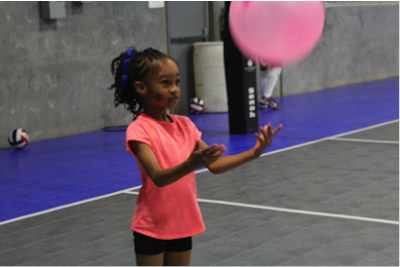 In Alabama minimal organized opportunities exist to play volleyball at a young age, and most have been through local recreational centers offering limited technical training. Our club recognized the gap in training opportunities and has been making an effort to fill that gap, while simultaneously growing our club from the ground up. In its inaugural year in 2011, our Youth Academy trained approximately 46 participants from ages 5 to 13. 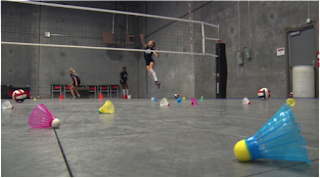 During the 2014-15 season, the Southern Performance Volleyball Youth Academy (SPVB-YA) trained over 250 participants through various youth programs. So in only four seasons, SPVB-YA has expanded by over 440%! SPVB-YA still faces challenges to expand our numbers, especially for children in pre-K through 2nd grade. However, our recent growth has helped the club as a whole grow its participation numbers, and will hopefully continue to improve the skill level of our travel teams as the YA players age. The success of our SPVB-YA is essential for the growth of the club both in the immediate and long-term future. Many other organizations across the country and the world run extremely successful youth volleyball programs. Borrow ideas from others & customize them to fit your program. Watch their online videos, contact program directors for advice, or even observe their practices or clinics. It may take some time before you see the numbers you are hoping for. Offer clinics, leagues, etc. throughout the year on different days and at different times. Kids are busy these days! BirdieKids love TOYS! Find fun ways to incorporate hula hoops, squishy or bouncy balls, footballs, mini-nets, glow-in-the-dark volleyballs, beach balls, balloons, birdies, etc. Use age-appropriate drills & equipment to allow for success without sacrificing technique. they are related to volleyball or not. New ideas may fail or work out great, but you won't know until you try them out. Word-of-mouth among families and ideas like "bring-a-friend for free day" can expose new players to your program. Create a blog, newsletter, website, Instagram, Facebook page, etc. The more videos, pictures, flyers, etc. that you share, the more visible your product. And kids will be excited to see themselves in action! 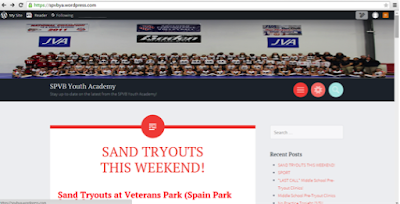 The Blog is a great platform to share: upcoming events: practices, clinics, tournaments, team pictures & rosters, monthly practice calendars. tournament schedule, and an archive of newsletters. 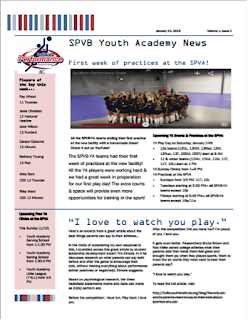 These ideas have helped the SPVB-YA grow and will hopefully help it to continue to grow. 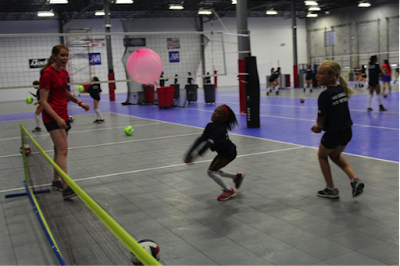 Volleyball is a great sport to keep kids active & teach life lessons. Youth development programs can help young players learn new things & have fun at the same time!